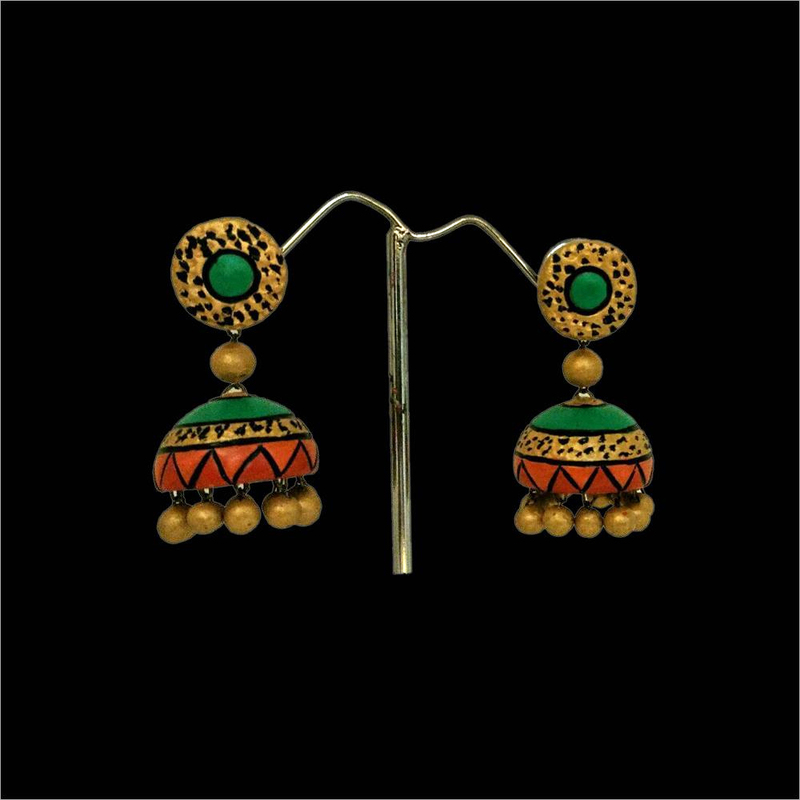 Our elegant collection of Terracotta Blue Pettal Jhumka adds a traditional touch to your overall persona. 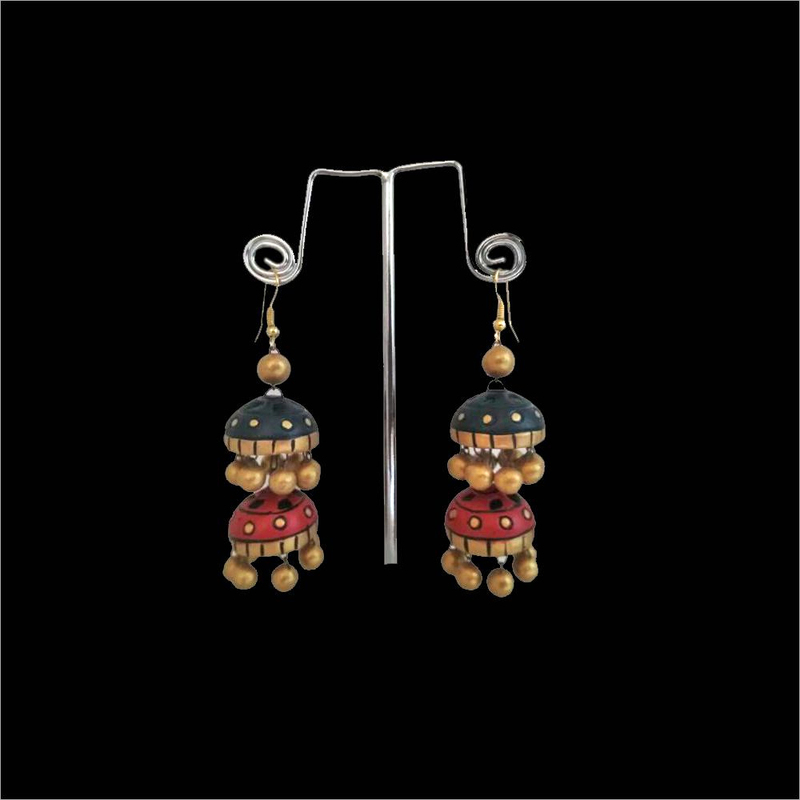 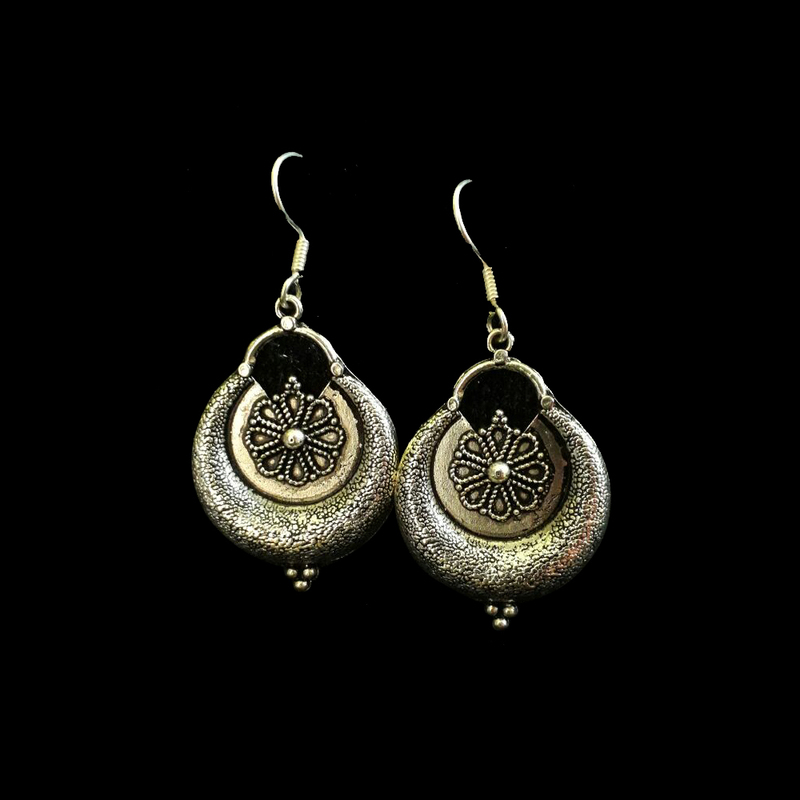 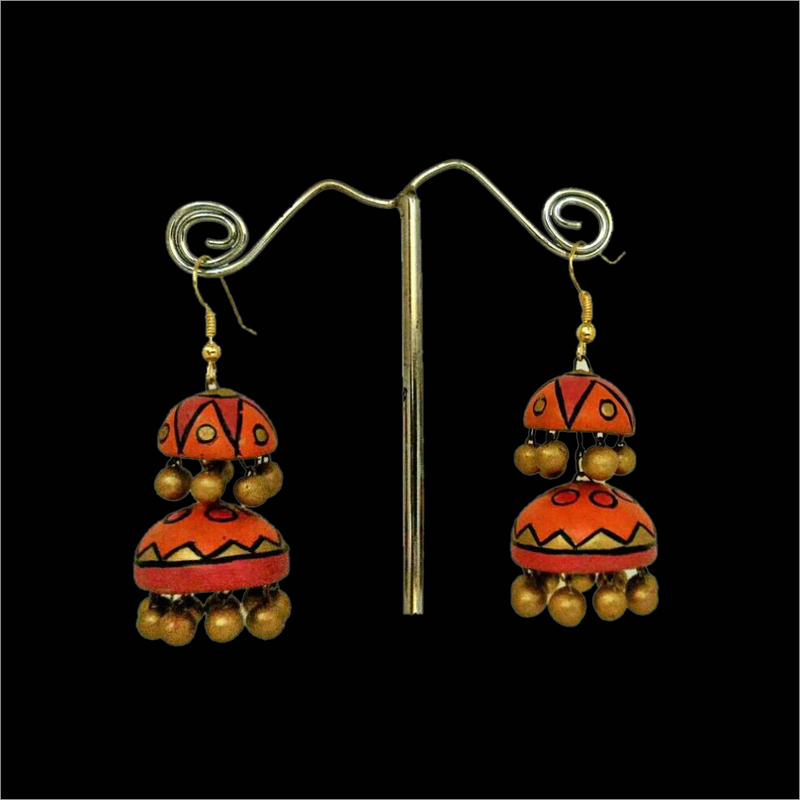 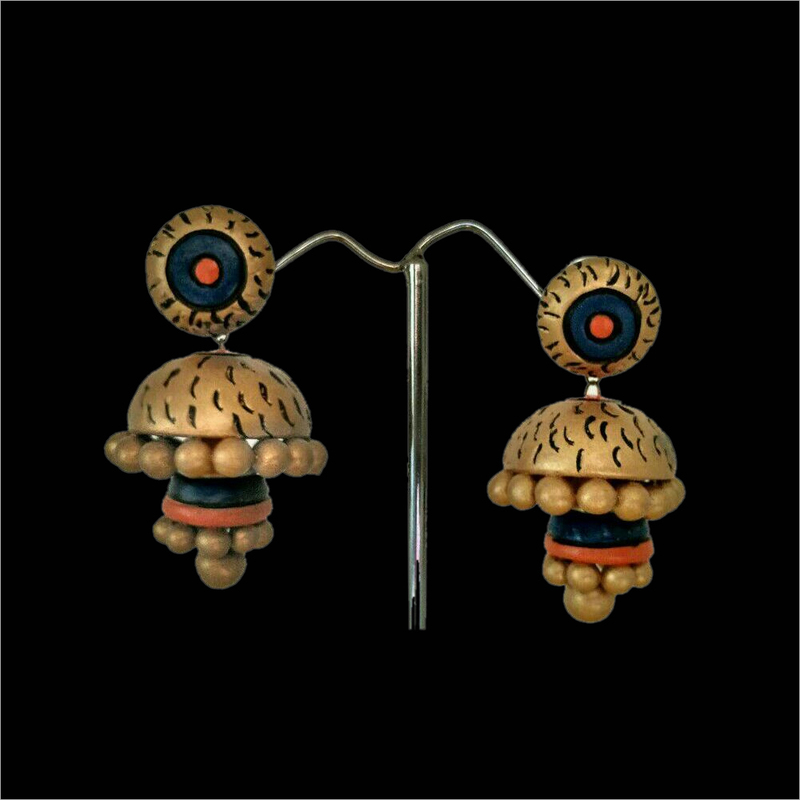 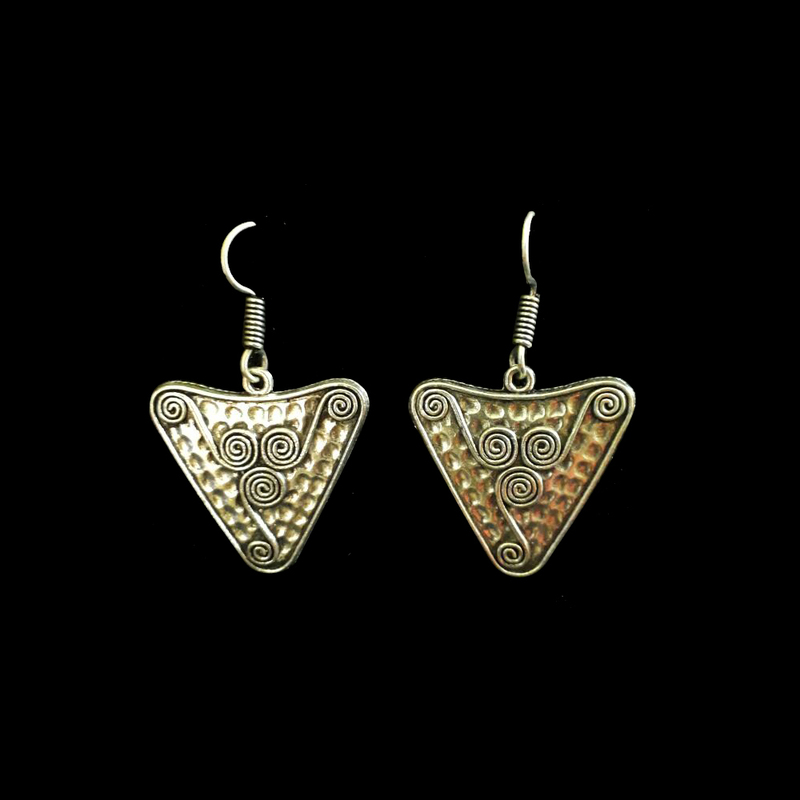 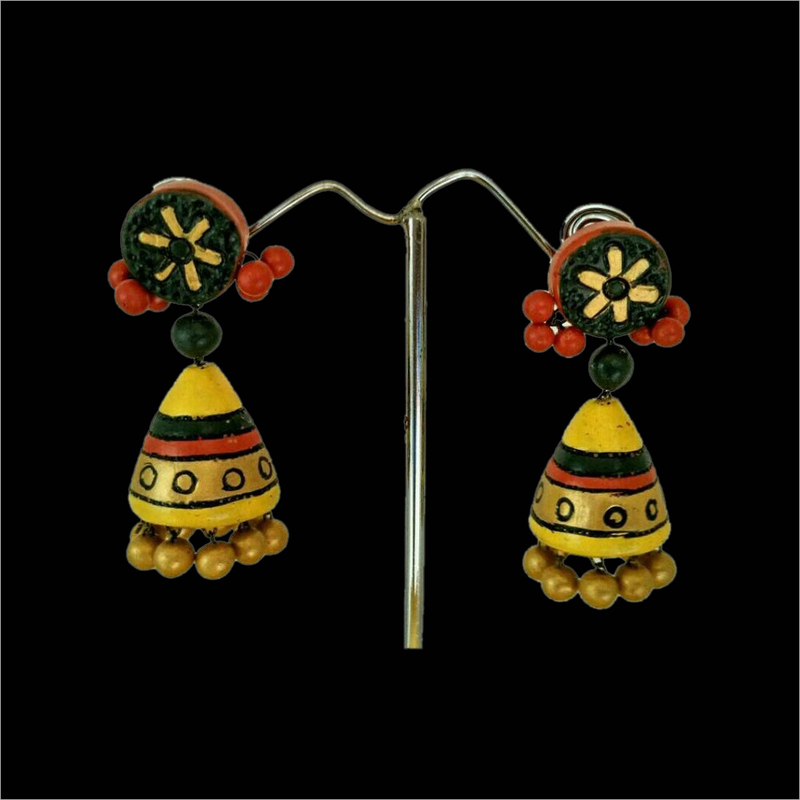 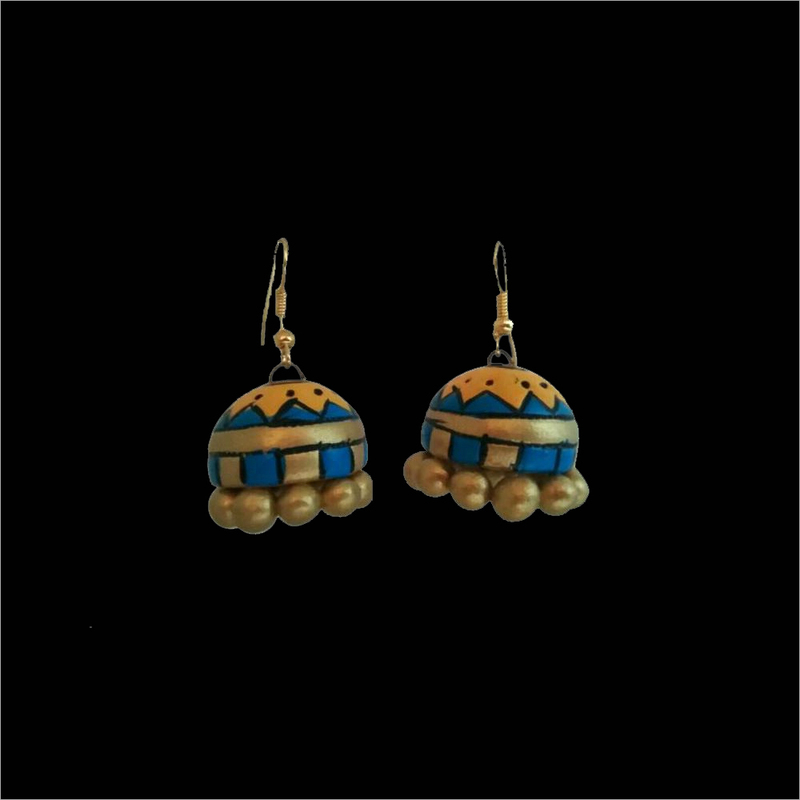 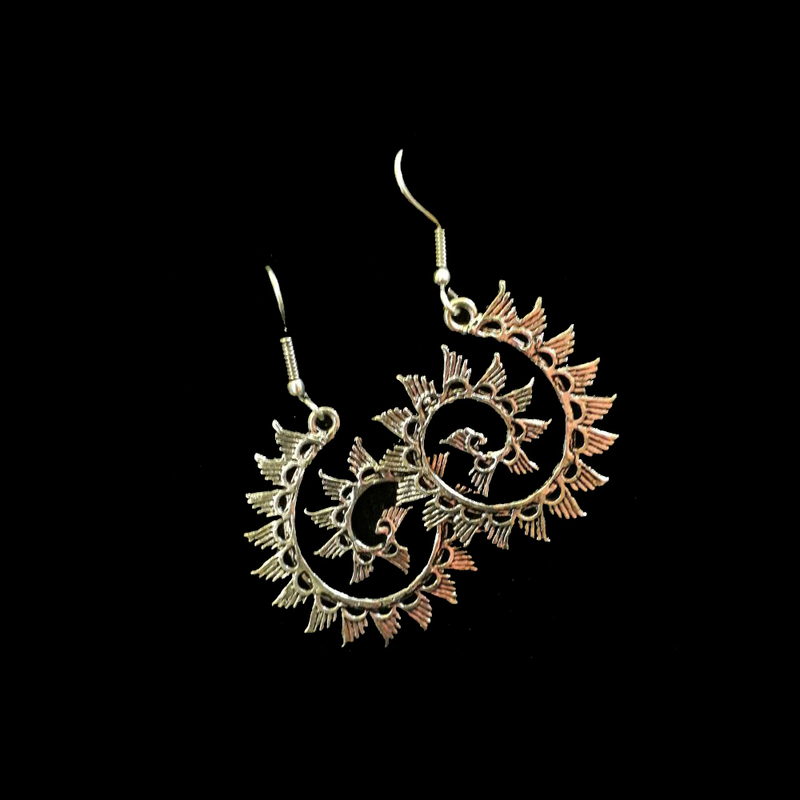 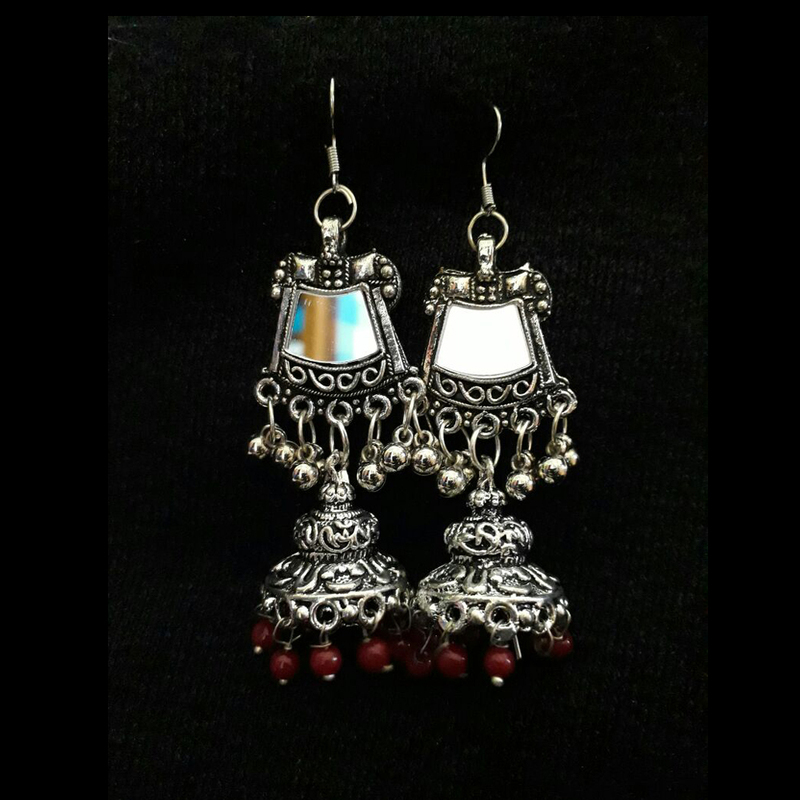 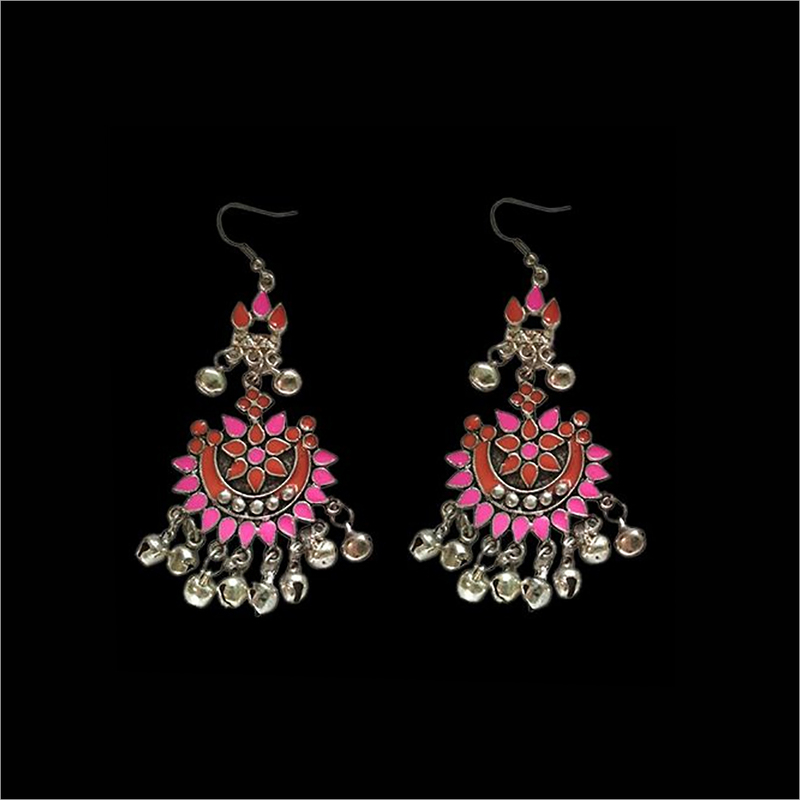 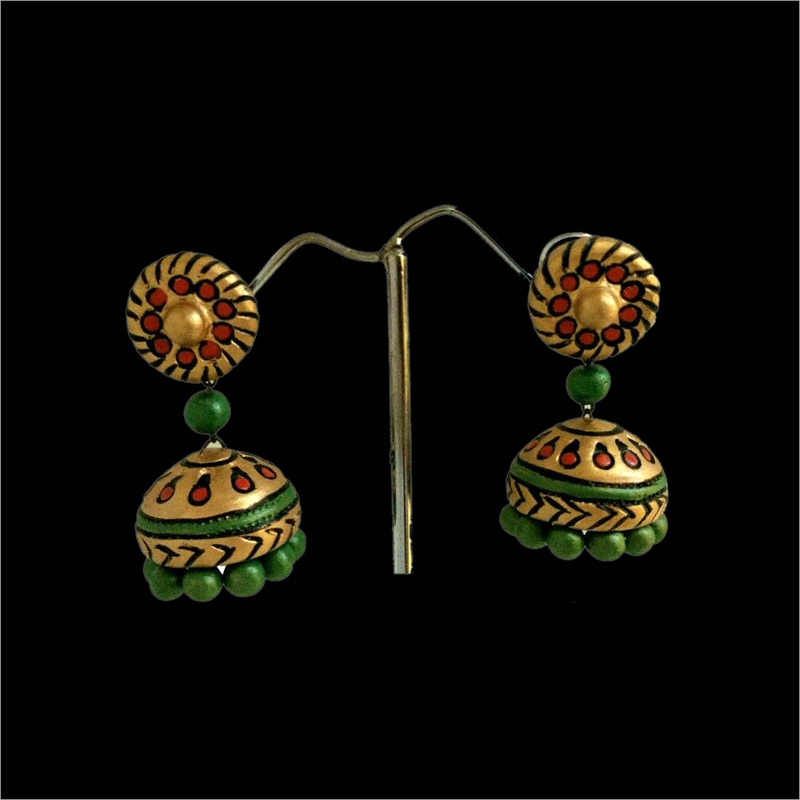 This jhumka is designed by using high quality teracotta materials that are made from natural clay. 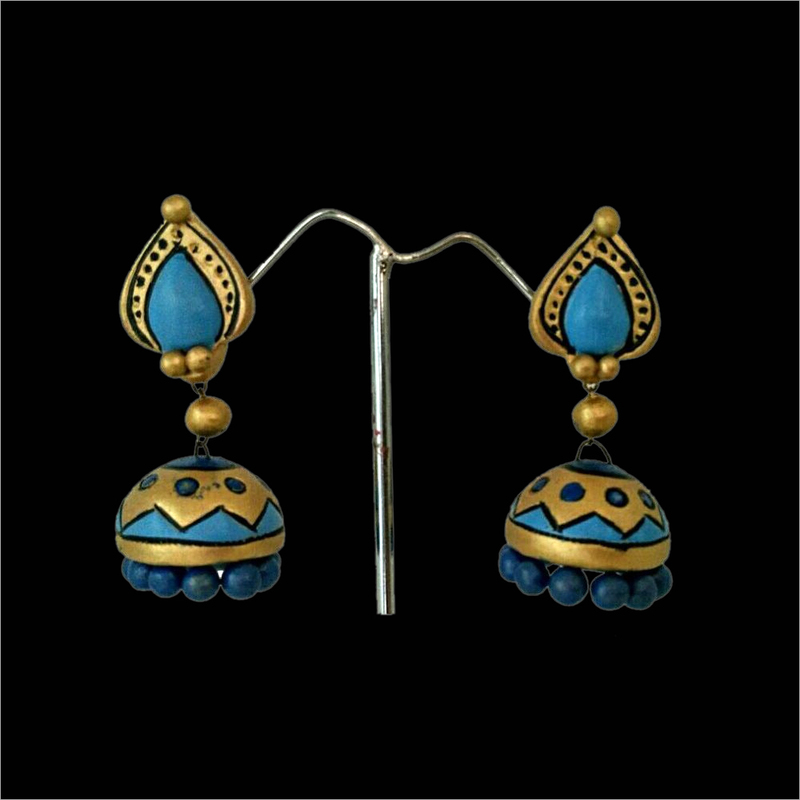 At our vendors' ends, the expert designers carve this jhumka with blue color petal that adds a touch of elegance to the beauty of wearer. 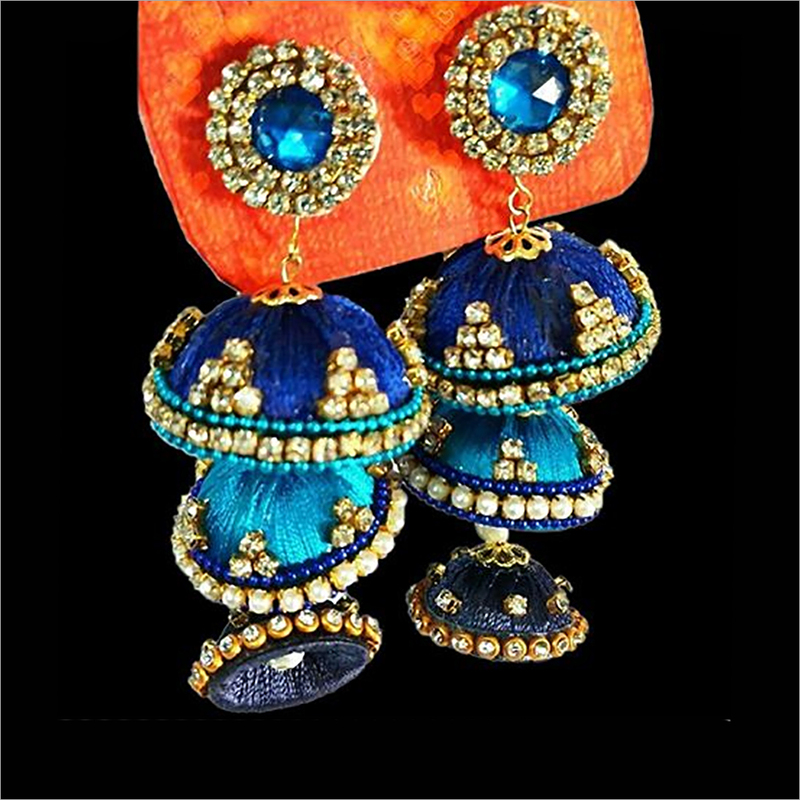 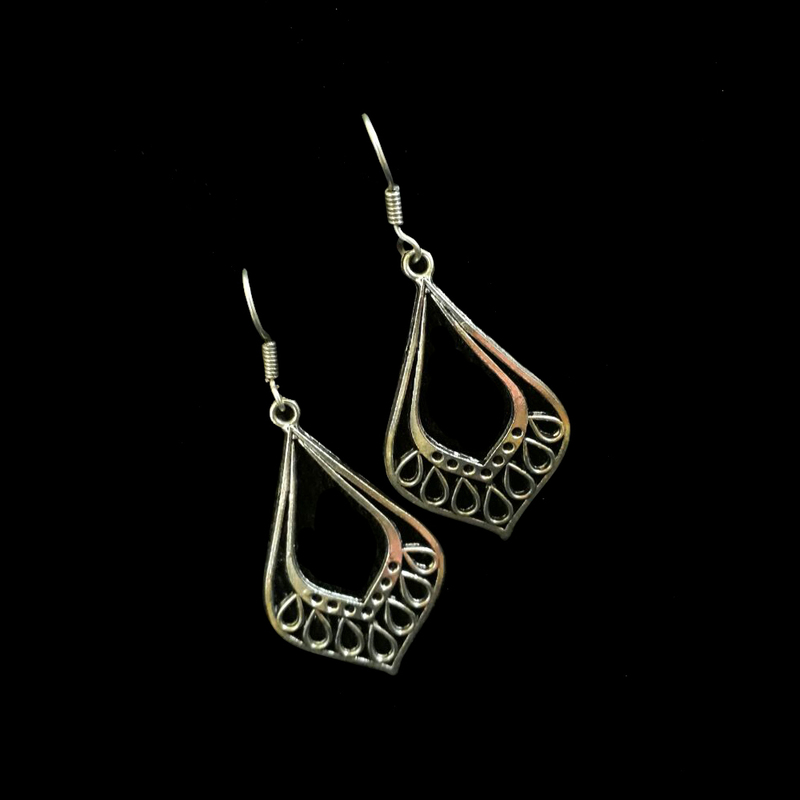 By pairing with blue saree or suit, it makes the wearer look stunning in the crowd. 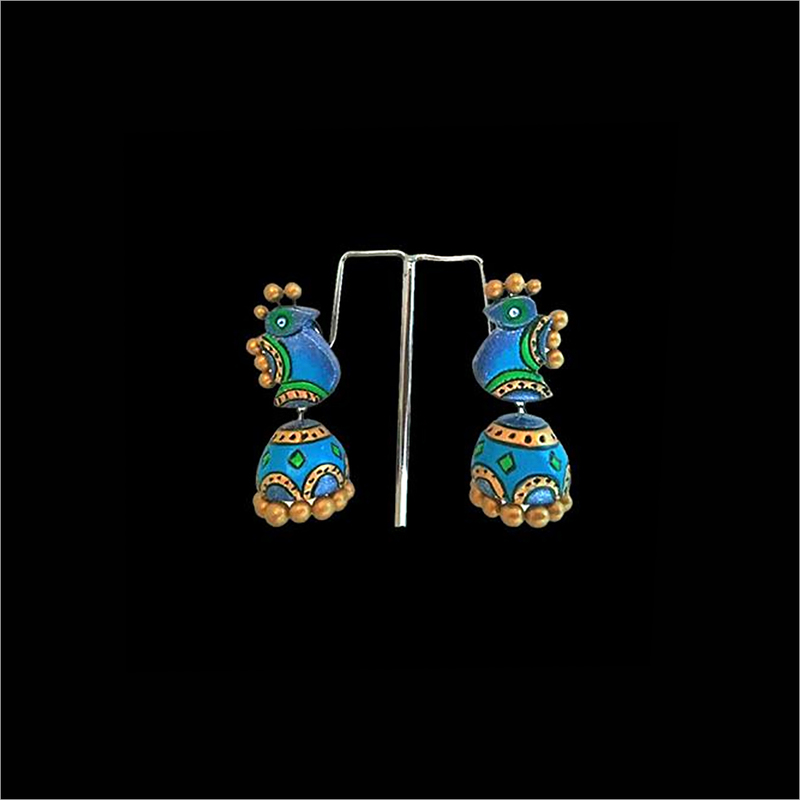 Our Terracotta Blue Pettal Jhumka is available in attractive packaging for gifting purpose.